hey Arnold. . HD Wallpaper and background images in the old school nickelodeon club tagged: hey arnold. Are anda Afraid Of The Dark? 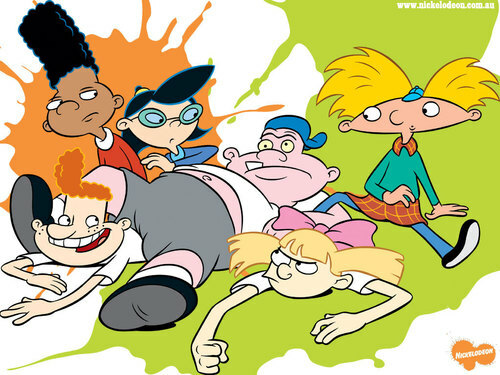 Old Nick shows!! can anda name some?? ?